August is in full swing and so are the Rio 2016 Olympics. 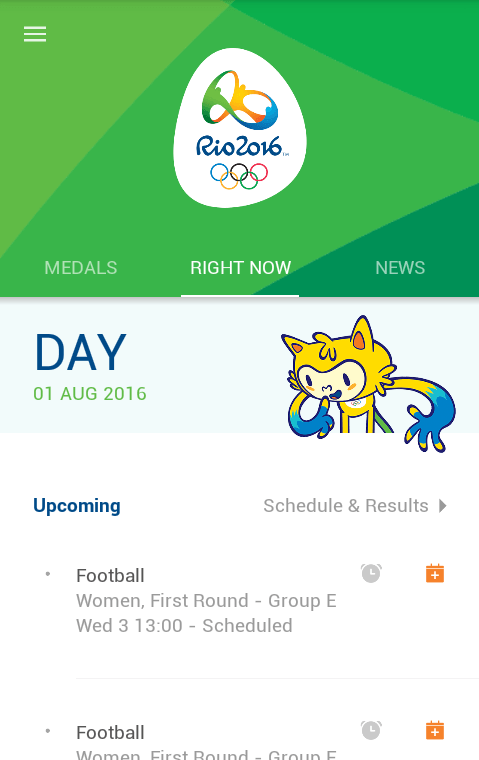 We’ve got the Rio 2016 app from Samsung if you want to keep track of the games, but if you’re not interested in the competitive event, read on to find a few apps from this week that are worth a download. Google’s Creative Labs is using Google Maps’ 3D imagery for educational purposes. Verne: The Himalayas puts you in control of the titular character: a cute little Yeti. As Verne, you walk around the Himalayas and access various points of interests that reveal more about the magestic mountain range, and you can interact with the area by sliding down the mountains, ballooning up into the sky, and hang gliding over the range. 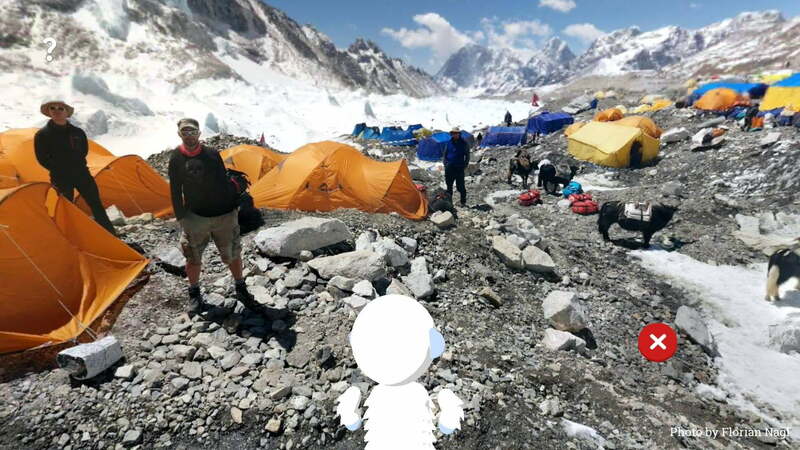 It’s an educational app geared at kids that put Google’s 3D-imagery of the world to good use. More locations may be on the way. Whether you’re at the Olympics or not, you’ll want to keep track of the month-long event on the go. Samsung, one of the worldwide partners for the games, has an app that will help you do just that. The Rio 2016 app is available in seven languages: English, Portuguese, Spanish, French, Mandarin Chinese, Japanese and Korean. It has all the “up-to-date” data on the schedule, medals, athletes, sports, and more. If you’re at the games, you’ll be treated to spectator guides and tips on how to enjoy your stay in Rio. Got an Android Wear smartwatch? Do you hit the gym often? Check out Rithmio’s new app, Rithmio Edge — it uses the company’s gesture-recognition technology to track your weight-lifting exercises. Once you pair it with your Android Wear watch, the app will learn your form. 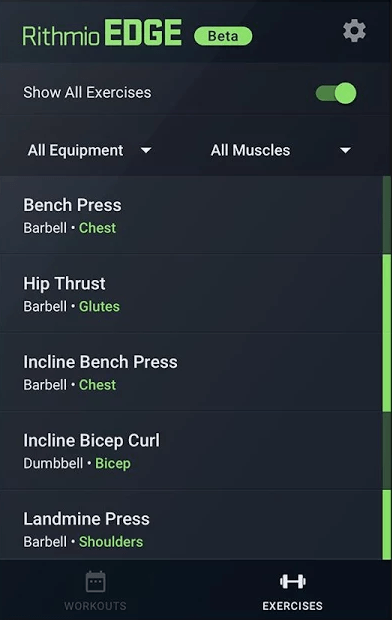 And once the app recognizes your form, it automatically identifies and logs the exercise you’re performing. With the data, you’ll be able to learn your efficiency at the gym, gain insight into your performance, and more. Windows 10 Mobile users rejoice, we have an app for you. Starbucks is finally joining the roster of apps available on Microsoft’s Windows 10 Mobile operating system. 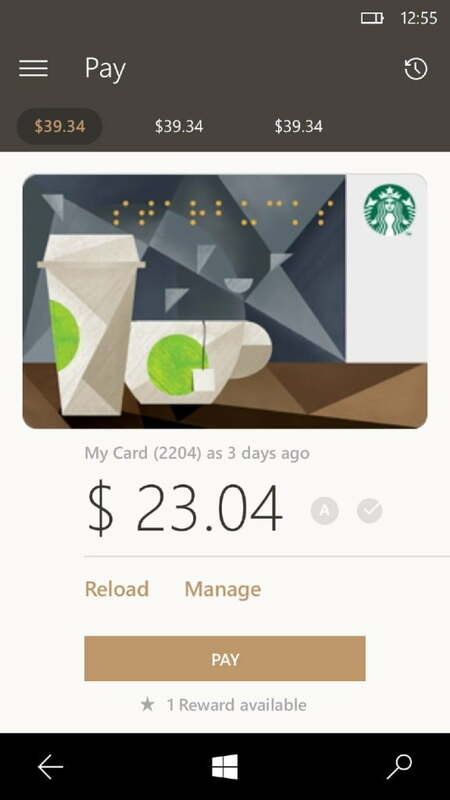 As with the app’s Android and iOS counterparts, you’ll be able to make contactless payments, reload and manage your Starbucks card, and even tip the barista. The app also helps you find nearby Starbucks whenever you’re craving some coffee, and it will list all the necessary information like store hours, amenities, and more. Unmute isn’t a new app, but its latest version, 2.0, counts as one since it was rebuilt from the ground up. Think of it like the phone hotlines from the ’80s and ’90s, but now all you have to do is install an app. 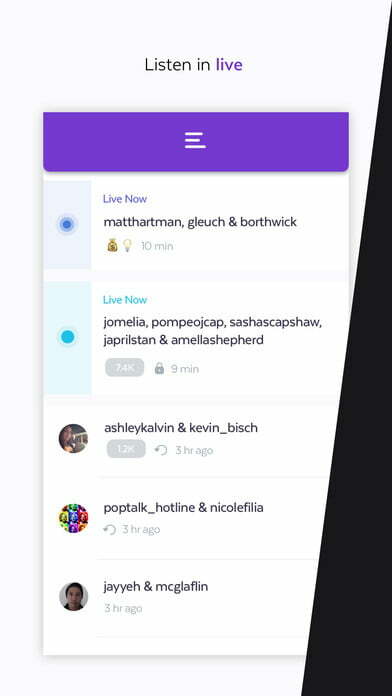 Once you install it and connect with friends on the platform, anyone can start a call and up to 50 people can join. Only six people can speak at once so things won’t get too crazy, and calls last 18 minutes. There are also four hotlines you can join to chat with strangers, though they don’t have specific topics.